Crockett and Tubbs are skeptical of rumors that an undercover FBI agent has betrayed an operation. Switek and Zito setup a burglary sting operation. 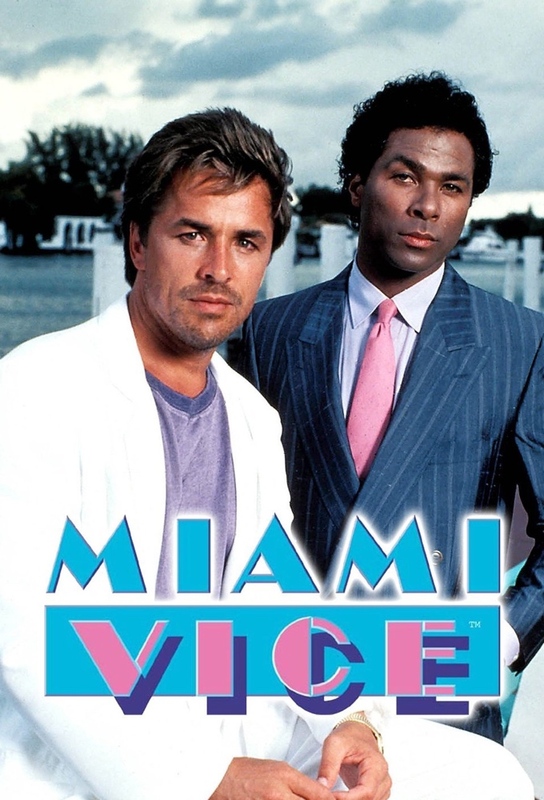 Crockett and Tubbs must enlist the help of an unreliable petty thief to bust a drug operation run by a trio of homicidal Jamaicans. Tubbs works to save Crockett and his family from falling victim to an Argentinean assassin hired by Calderon. While on the trail of Calderone in Bimini, Tubbs falls in love with a woman who forces him to consider his loyalties. Crockett attempts to help an old flame free herself from a racketeer, then is framed for taking bribes. Martin Castillo becomes the squads new Lieutenant. Federal agents join Crockett and Tubbs to stop an arms dealer from selling stolen Stingers. Crocketts renovated cigarette boat is used in an operation to stop a man who smuggles drugs using his speedboat racing hobby. Crockett and Tubbs wade through the Everglades after a witness who bolted from custody and must testify in 48 hours. Crockett thinks that a wealthy industrialists son nailed in a heroin bust could lead them to bigger connections in the supply network. Two naive New Yorkers hope for one big score running coke from Colombia to Miami. When Crockett & Tubbs masquerade as hotel security acting as pimps, they uncover an operation to rip-off the hotel vault. Tubbs is reunited with an old flame, an NYPD detective, looking for her missing sister. While he and Crockett are searching for a call girls killer. Tubbs is taken hostage by a gang in an abandoned hotel, thanks to the would-be heroics of a cop trying to avenge his partners murder. By day, Switek and Zito supervise a pair of jive-talking master informants; by night, theyre sharing quarters with Switeks girlfriend --- whos also Zitos ex. Crockett resents Castillos attack on his mentor during an investigation of a string of brutal burglaries in wealthy neighborhoods. While three joyriding teenage boys embark on a murderous, drug induced rampage, Sonny is distracted by a new romance. After crime boss Al Lombard is subpeonaed to testify against the Family, Crockett & Tubbs are assigned to provide his protective custody.